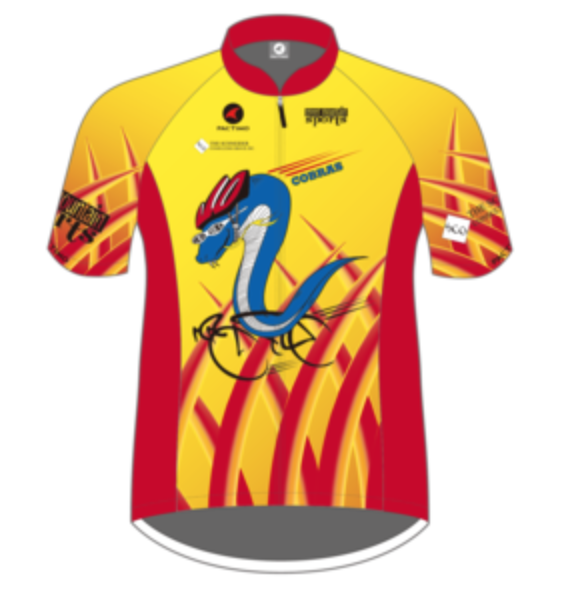 COBRAS clothing may be ordered directly from PACTIMO. Go to the PACTIMO Website to order. A password to enter the store is no longer required. Please note that if the store is “closed”, please send an email to clothing@cobrascycling.org and we will make arrangements with Pactimo to have it opened for you. If you order is less than $300, it will be held until another member orders and the total of all orders exceed $300. Please be aware the shipment will require a signature. If you cannot be available during business hours, please call FedEx at 1-800-463-3339 to make arrangements. Additional shipping charges may be incurred if your package is returned to Pactimo.